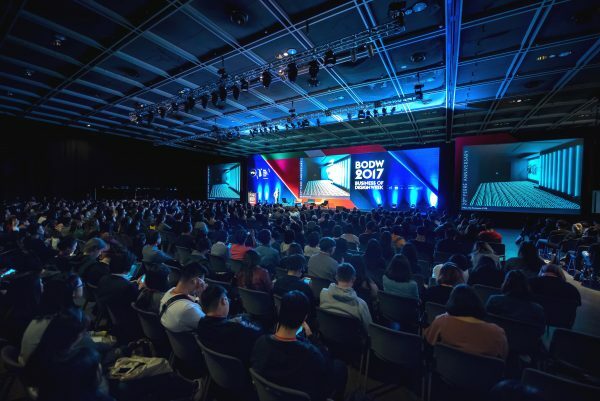 (Hong Kong, 13 December 2017) The highly successful 2017 edition of Asia’s leading international event on design, brands and innovation, Business of Design Week (BODW), officially came to a close on 9 December. The week-long flagship event of the Hong Kong Design Centre (HKDC) brought to Hong Kong some of the world’s most influential and inspirational design masters, brand leaders and business figures across industry and sector, who inspired an international audience of over 120,000 on the merits of good design, along with other concurrent programmes throughout the week. 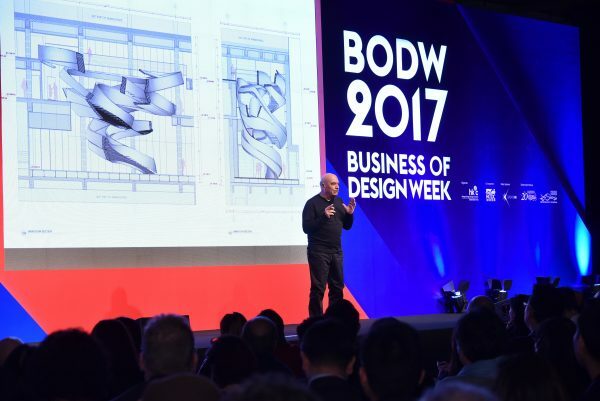 BODW 2017 welcomed more than 70 creative minds across industry and sector to speak in a broad scope of programmes pertaining to design, innovation and brands – 23 of whom came from Italy, the Partner Country of this year’s event. From the architects behind some of the world’s most iconic modern masterpieces to the innovative leaders behind cutting-edge products, speakers from 16 countries and regions actively participated in a total of 12 sessions covering a wide range of themes. 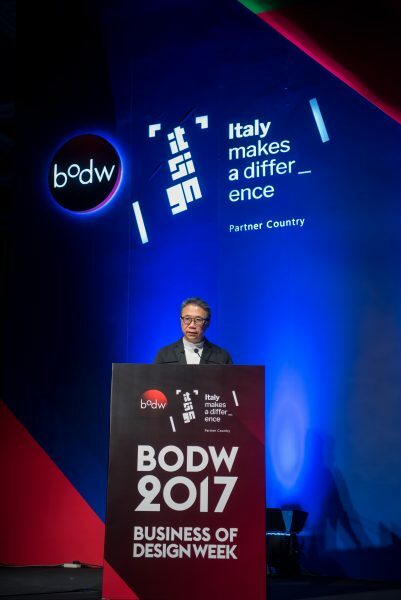 BODW 2017, which was generously supported by a number of Italian government-affiliated bodies, offered a new perspective towards design-driven innovation through meaningful dialogue between Italy and Hong Kong. 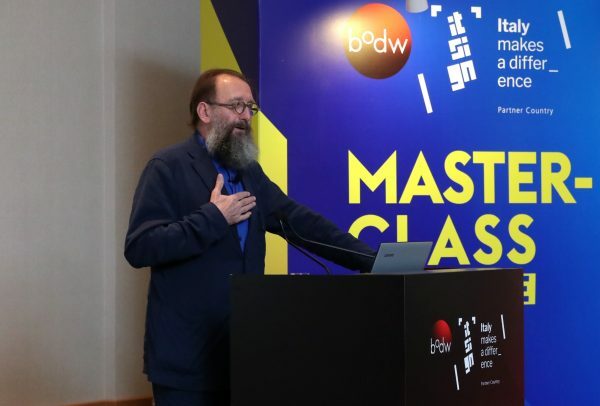 Guided by the curatorial theme “Italy Makes A Difference”, BODW 2017 brought to Hong Kong some of Italy’s most influential designers and thought leaders, who shared their own insights to embolden the global creative community and inspire the next generation of design talent. 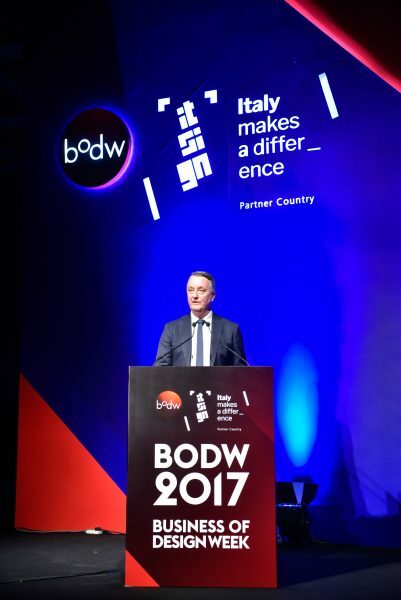 Italy hands the baton of Official Partner for BODW 2018 to the city of Melbourne, the first city in the southern hemisphere to partner with the event. As a fast emerging global capital of creativity and design, Melbourne has become one of the world’s most diverse and progressive centres of design and innovation, globally renowned for its deep respect of design heritage as well as its championing of new ways of approaching design. “Design is in the DNA of Melbourne. It’s a huge part of our past – and it will play a key role in shaping the city’s identity in the future. We can’t wait to be back here again next year to showcase our city as a design leader that is proud to think, collaborate and create, ” says Mr Martin Foley, MP, Minister for Creative Industries, State Government of Victoria, Australia at the Plenary III: Culture & The City II at BODW 2017.
deTour, which showcased the most original, bold and stimulating work of emerging designers from Hong Kong and abroad over a 10-day programme at PMQ. Along with satellite events and partnerships with celebrated local and international brands, the rich programme of BODW 2017 expanded the creative horizons of the general public, ensuring that the creative spirit will continue to be felt citywide. 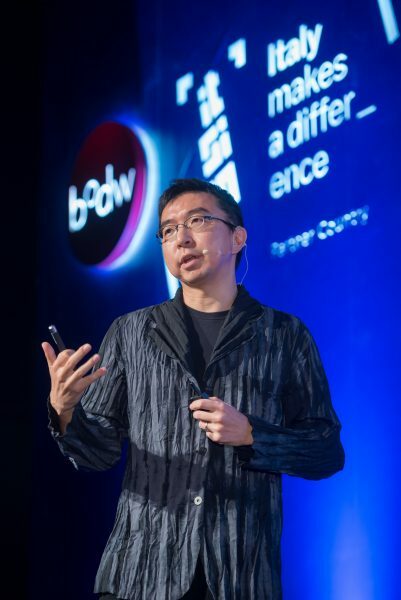 HKDC’s flagship programmes include Business of Design Week (since 2002) – Asia’s leading annual conference and event on Design, Innovation and Brands; DFA Awards (since 2003) – the most recognised design awards from an Asia perspective; Design Incubation Programme (since 2012) and Fashion Incubation Programme (since 2016) – 2-year incubation programmes to nurture future design and fashion entrepreneurs; FASHION ASIA HONG KONG (since 2016) – a new initiative combining conversations, interactions and cultural exchanges to energise the city’s image, and positioning it as an Asian hub for fashion trade and business development; Knowledge of Design Week (since 2006) – an annual thematic design knowledge sharing platform on how design can solve complex challenges of our society.